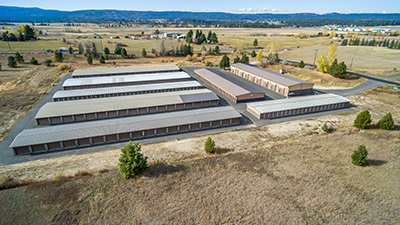 Office Suites 114 N. 3rd St.
Self Storage - 207 N. 3rd St.
Self Storage - 379 Elo Dr.
Self Storage-114 N. 3rd St.
Our Stor-It Self Storage - McCall Location offers three facilities conveniently located around beautiful McCall all run from one easy to access office. 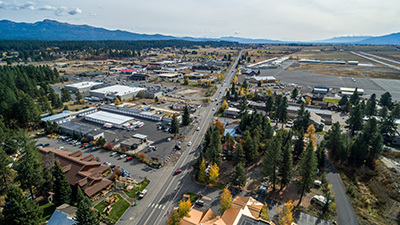 If you are looking to start up a business in McCall we have gorgeous office rentals with 3rd Street frontage! "Welcome to the Beautiful McCall Area, Hop onto our Pad Today!"